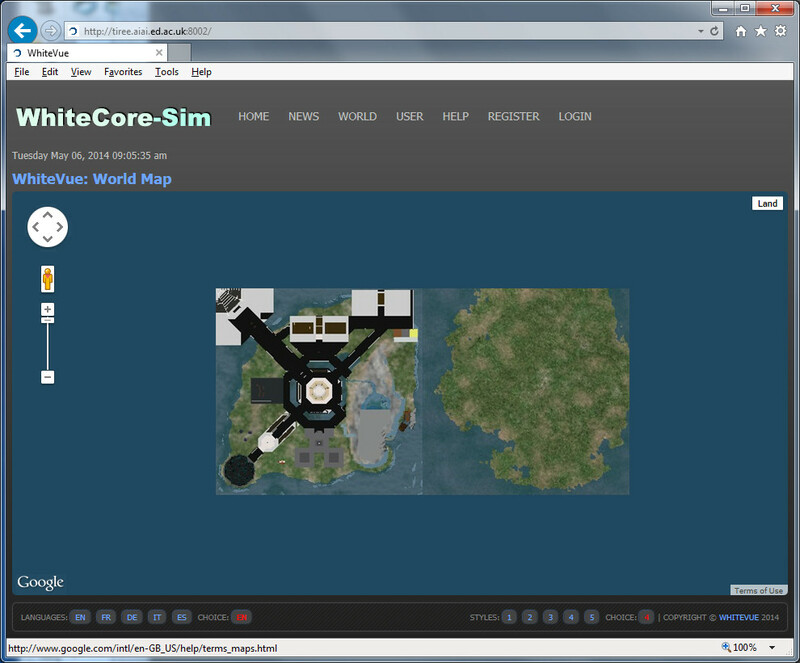 Tests of the WhiteCore variant of OpenSim have continued using feedback from developers @greythane and @Fly_Man_ via the WhiteCore Github Issues List. 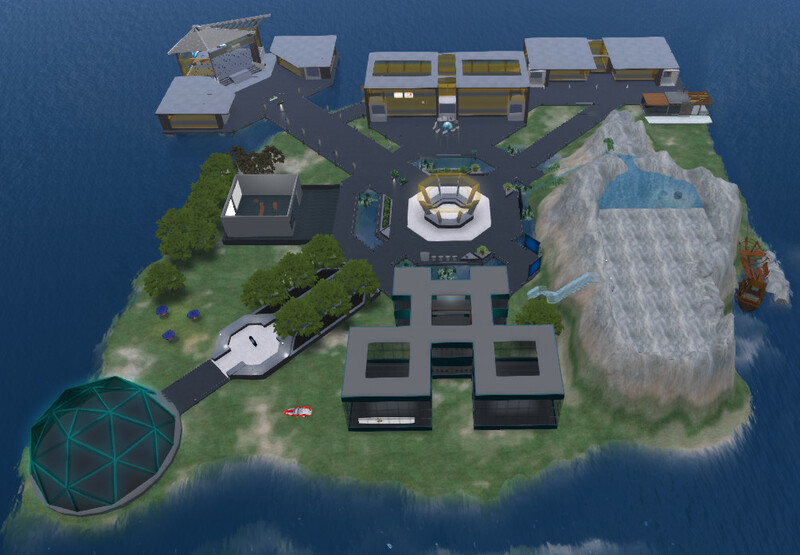 To accommodate our current firewall settings on the test machine (which are set up for OpenSim in ROBUST Grid mode), a setup which uses port 8002 as the main grid URI and for a range of services including the Web UI, ports 9010 to 9013 are used instead of the default ports 8010 to 8013 for other WhiteCore.Server services, services port 8003 which is mapped to 9015. Hence this leaves ports 9000 to 9009 for regions. (Issue #24). 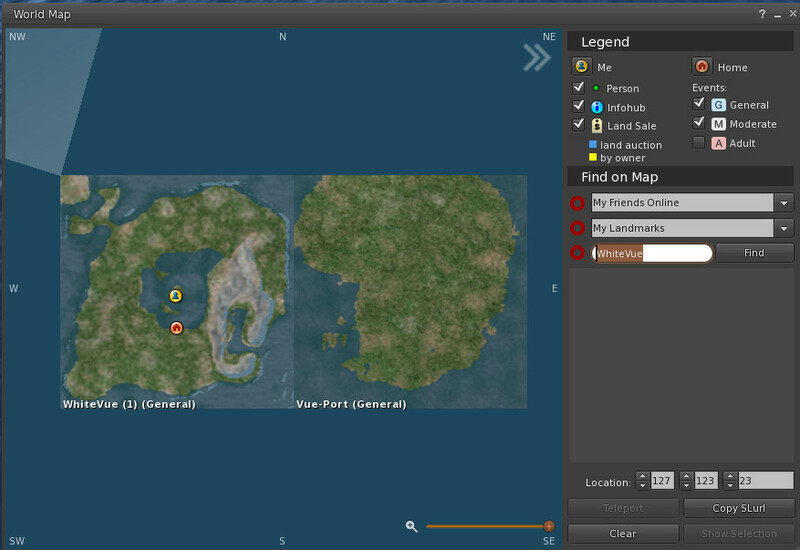 A way to fix this in the new environment was to click on the terrain in any parcels involved and “Edit terrain” and then select “Abandon Land” to estate owner. This option does not appear in “About Land” for some reason and trying to “Sell” the group owned land to the region owner avatar does not work.). 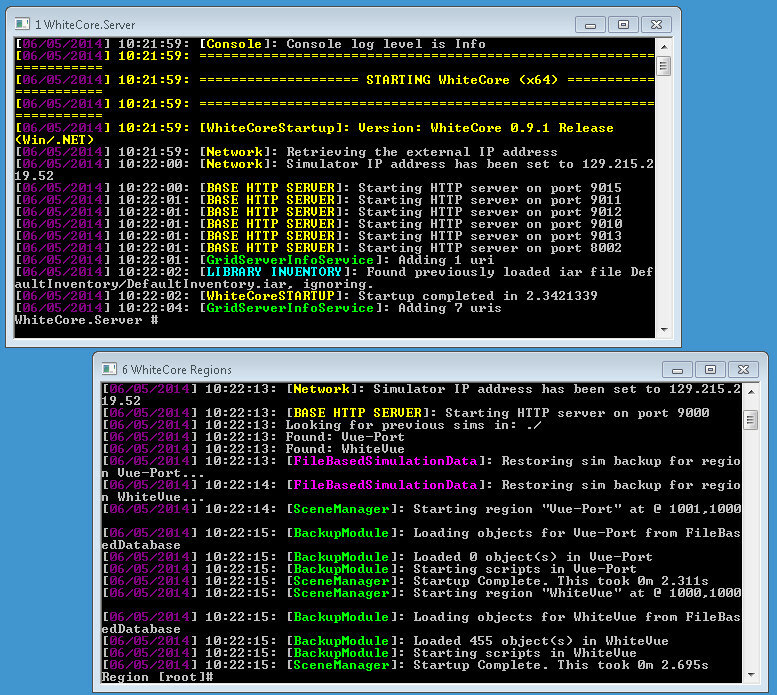 Script errors which had been showing on the WhiteCore.exe console turned out to also show as compile time errors in OpenSim 0.8.0. For some reason in a loaded OpenVCE OAR these errors were not being indicated in OpenSim 0.8.0 but did show whenever the script was recompiled there. This has been reported in the OpenSim Mantis (Issue 7152). 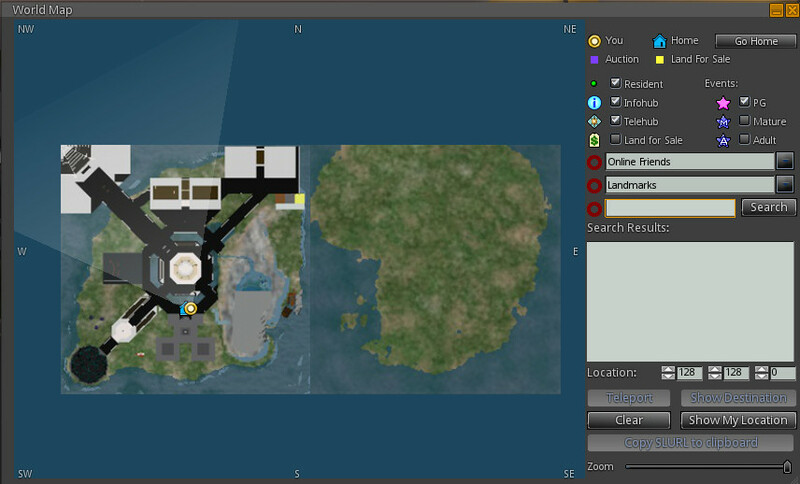 But for some reason only the terrain with no region objects on the map tiles shown in the (Firestorm 4.6.1) viewer when logged in as an avatar. 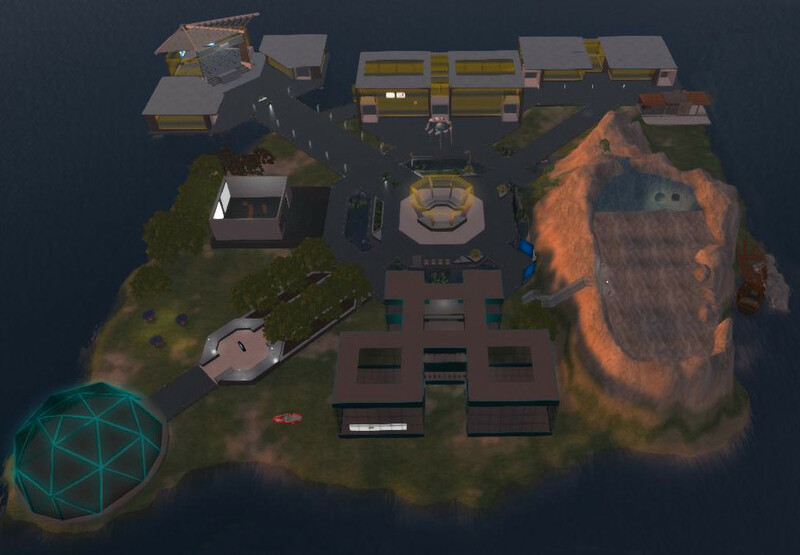 This entry was posted in OpenSim, Virtual World and tagged OpenSim, WhiteCore. Bookmark the permalink.